Chamee and Palak: One Bridal Store You Must Visit If You’re Shopping For A Wedding Lehenga! Calling all Mumbai brides! 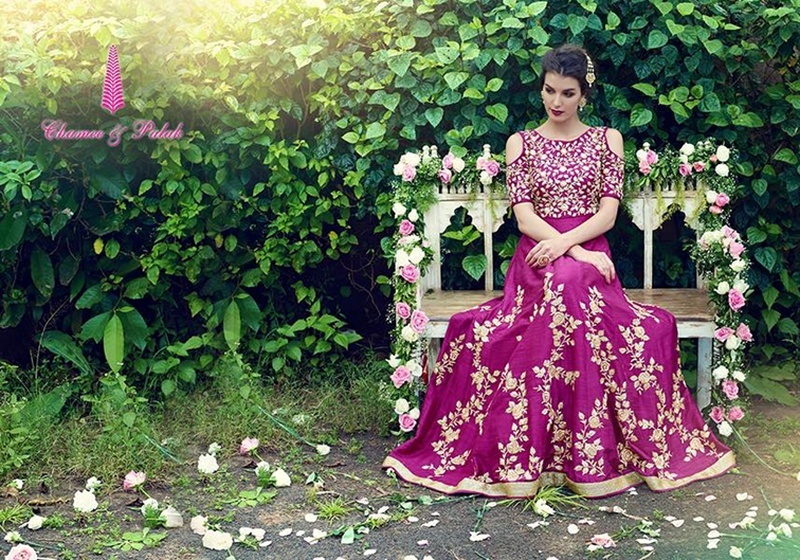 Looking for a bridal lehenga? You search ends right here. We did a little looking and found the perfect store for all your bridal needs and requirements. Chamee and Palak caught our attention the moment we set eyes on their collection; and they certainly have some of the most gorgeous and trending bridal wear in the city. The store specialises in bridal and trousseau wear for today’s bride, incorporating a perfect blend of modern elements and traditional values. Their collection plays around with different elements, resulting in beautifully detailed bridal fashion. Intricate embroideries, unique designs and exquisite silhouettes happen to be what their garments are familiar with. What’s more is they also customize any outfit! Love the outfits but you stay abroad? Don’t worry; they export to UK and USA!